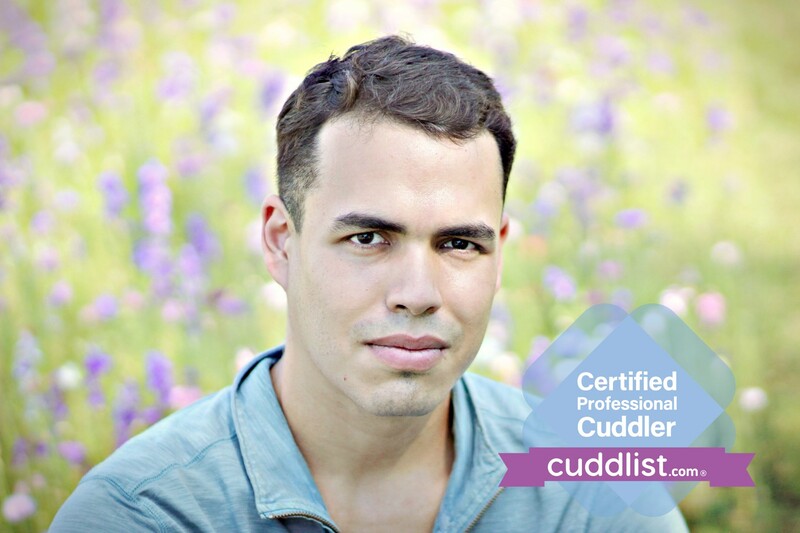 Want to cuddle with Alejandro? As a gay man and a foreigner, I understand the isolation that can be created by consequence of your identity and personal circumstances, and I know what this isolation can do to our bodies, minds and spirits. I also know the difference that just one person, being present and caring, can make in our lives. I attended Brown University where I double majored in Economics and Public Health and while I am still undecided on where to take my graduate studies, I know that I want to help humanity remain compassionately connected and healthy in a world that often seems to divide us. 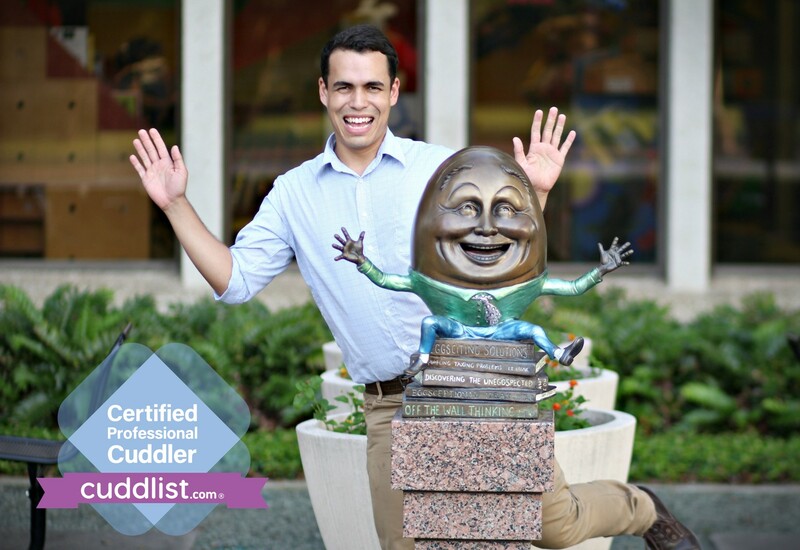 I would be grateful to be given the opportunity to help you obtain this by being your Cuddlist. 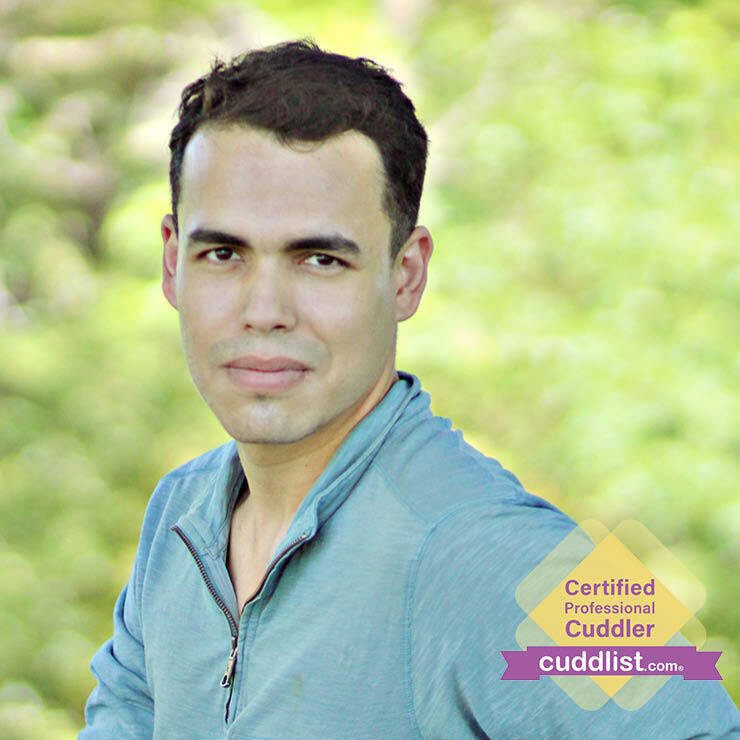 If you are wondering if cuddling is for you, consider attending a Cuddle Party. 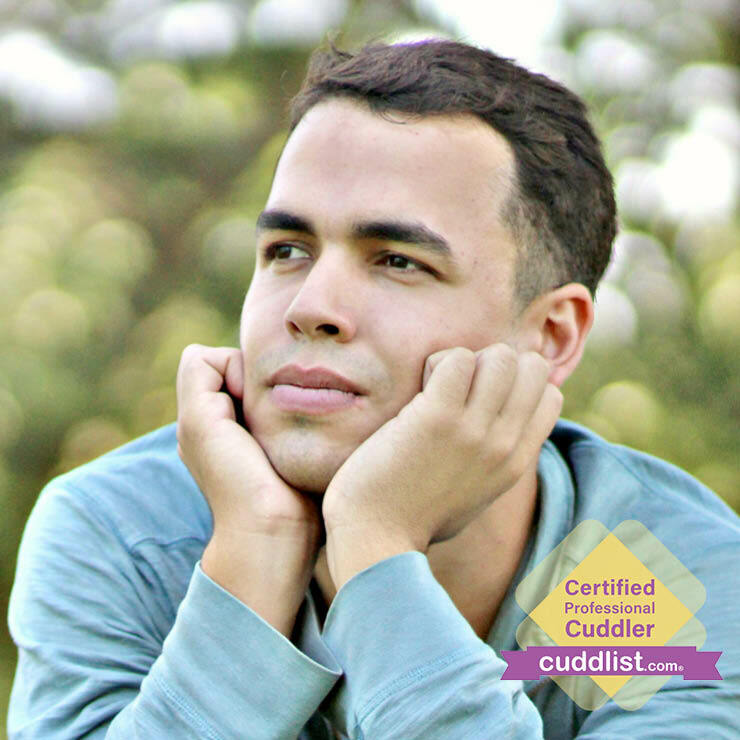 These are group sessions where you can explore cuddling that are hosted each month by certified Cuddle Party facilitators. 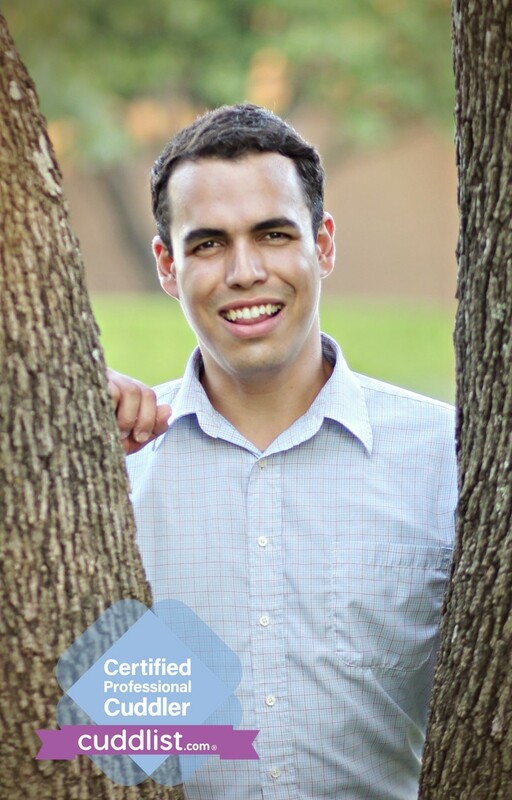 I conduct my sessions in my apartment in Richardson. I use a futon on the floor in my living area. The complex is off 75 and Arapaho. Lighting, sound, and room can be set (and later changed) to your preferences throughout the session. I have no pets. Visitor parking is always available in my complex. My out-call travel fee is determined based on the location of the session.